What do you think?! Hope all y’all have a wonderful Thanksgiving! Mornin’ everyone! Today is going to be quick, but I have a cute mani I wanted to show yall. I used OPI You Don’t Know Jacques as my base, and Essie Penny Talk to stamp with (I’ll have to get back to ya’ll on the stamp number). P.S. I’m experimenting with taking pics of my mani with the help of Bregje’s post at Oooh, Shinies! Good morning polish lovers! 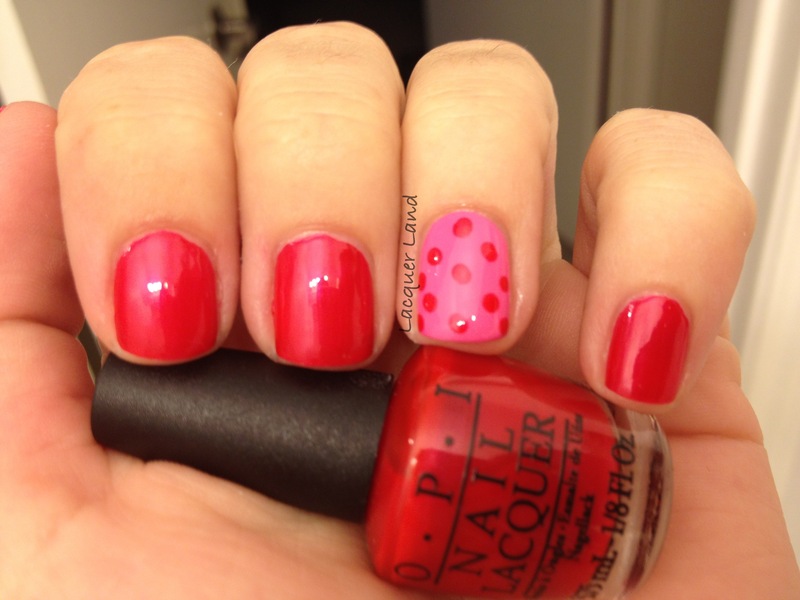 Today I have a mani that I absolutely love! 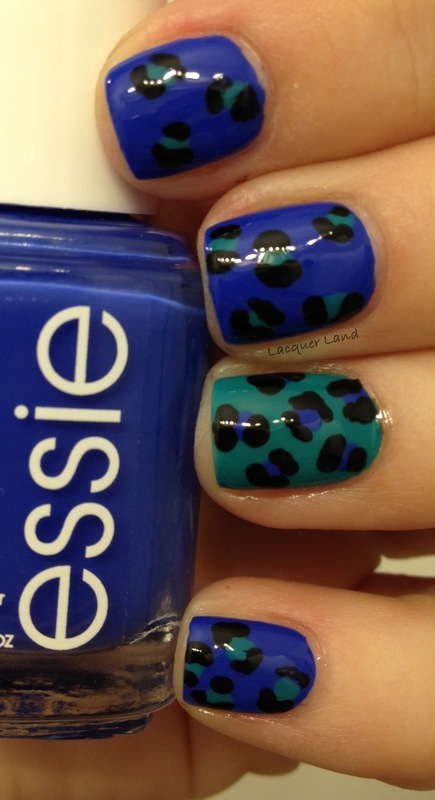 Both polishes I used were freakin amazing, and were a dream to work with. First up is Wet n Wild Bite the Bullet, a dusty purple. I have never used Wet n Wild before, and when I opened the bottle I kinda got nervous. 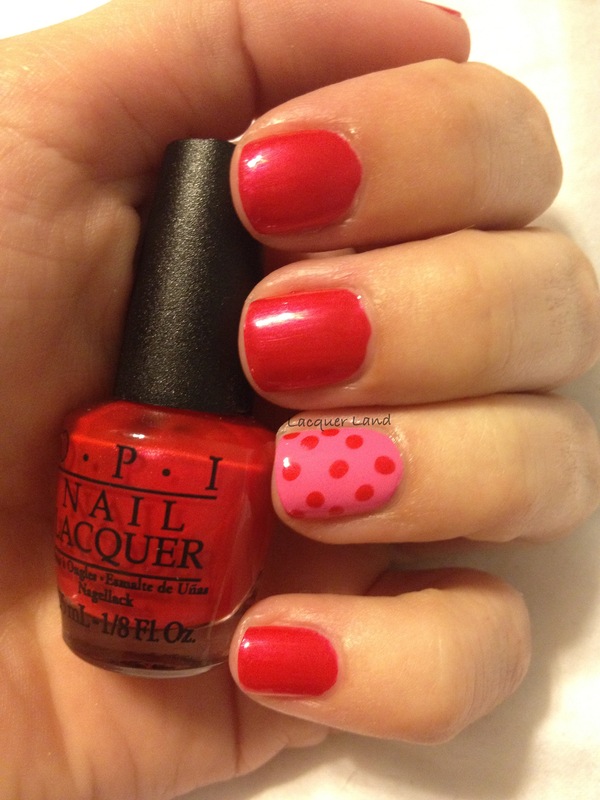 The brush is so wide (more so than OPI), but it was SO EASY to apply the polish. It literally took me 5 minutes to do both hands (and it’s a one coater, but I did two). 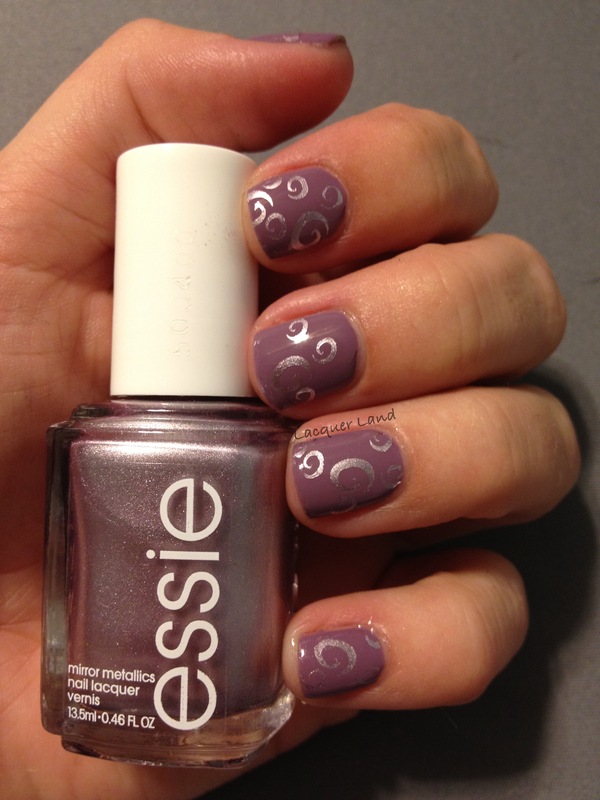 I also used one of the new Essie Metallics color, Nothing Else Metals. Let me just say, these were made for stamping!!!!!!! 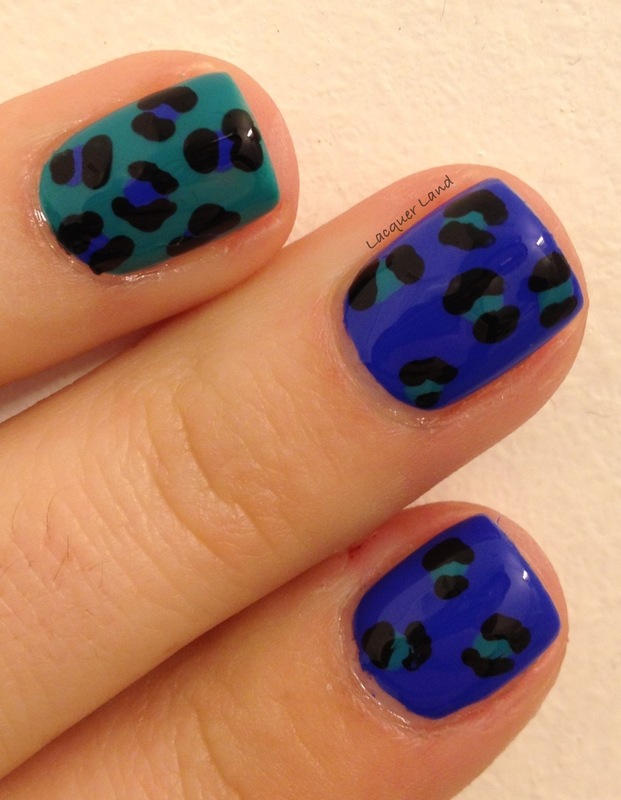 They are amazing and you NEED them in your polish stash. Hello everyone! Sorry for the long hiatus. I’ve just been super busy with life and school. ANYWHO! 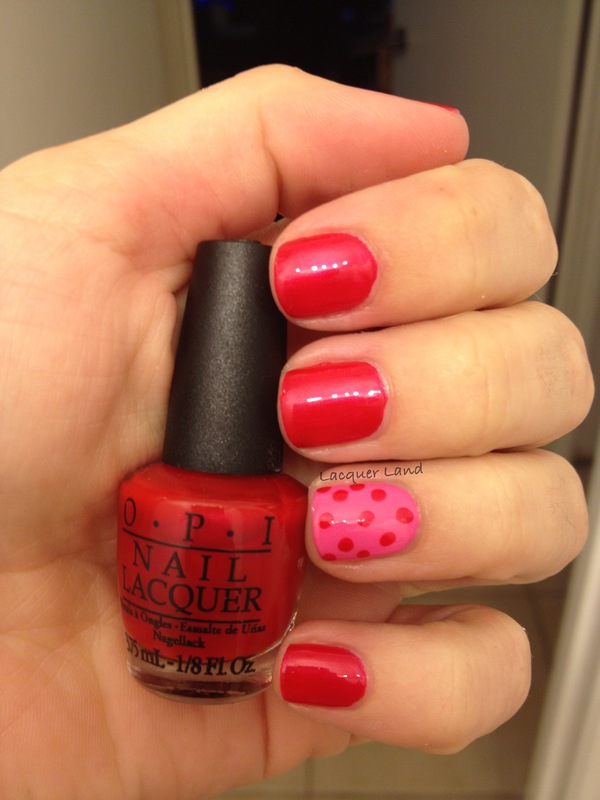 Today I have a couple of the colors from O.P.I’s Vintage Minnie Mouse Collection. I chose to use If You Moust You Moust on my ring finger, and The Color of Minnie on all the rest and for the dots on my ring finger. Formula was great on both!